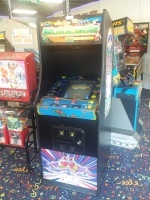 Here at BB's Amusements we take pride in restoring machines back to their original artwork and working state. The more machines we restore, the less that in end up in the terrible "graveyard", as we like to call it. We find much joy and excitement in working on a machine knowing that we are going to make a customer very happy when they can play their machine for the first time in forever, or maybe for the first time period. 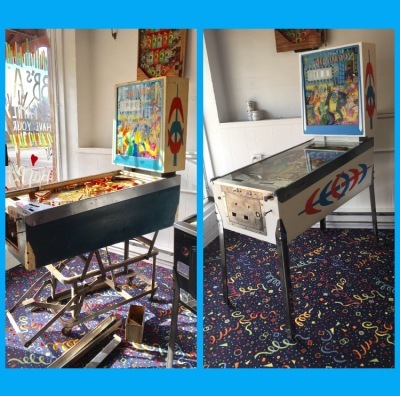 BB's Amusements offers repairs on pinball machines to get them playable again. But, we also offer restorations. Partial and complete. 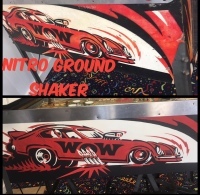 We have a fantastic painter that takes care of the cabinet art, playfield, and backglass artwork, and we have one of the best technicians that can fix any game play problem occuring. Contact us for pricing and more information on how to get your pinball machine playable and/or beautiful again! Lost world is a pinball machine produced by Bally in 1978. It was the first machine to use electric sounds, replacing the chimes. Lost world is currently on our showroom for sale listed at $1600 firm. It is in good shape and plays 100%. 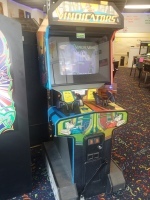 Vindicators is a 1 or 2 player arcade game produced by Atari in 1988. Vindicators is currently on our showroom for sale listed at $900. It is in great shape. We customized to t-molding to match. Big House is a pinball machine produced by Gottlieb in 1989. 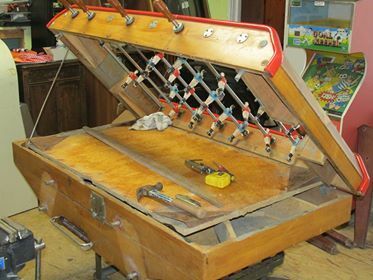 This specific machine includes a drill auger (built into the playfield) to lift the ball and has a "blow the bridge" feature to create a ramp for multiball mode. It is on our showroom floor for sale listed at $2500. It is very fun and in great shape! If you are tired of those corporate parties and want something original and unique, look no futher, we got you covered. YEP, you read that correctly. FREE. Also, any of our games may also be rented for private home birthday parties, meaning, you can come in and choose a game that you would like for us to deliver at your home for the day of your party ! Contact us for more party info and dates available ! Do you want to bring a little fun to your establishment without cutting into your budget? Often have customers with a wait time? We offer game vending at NO COST to you. It actually benefits you and your business! 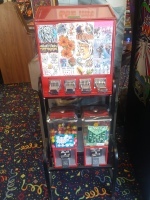 BB’s Amusements is 100% responsible for the machine. If it needs repairs we will fix it on site or bring it back to our shop. If we have to remove it for repairs we will put another game in its place. No contracts needed, and you are not liable for the machines at all. 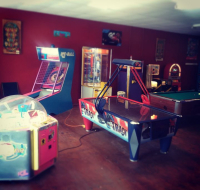 We repair, restore, and re service all types of arcade, jukebox, and pinball machines. 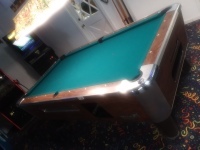 We recover pool tables, too! 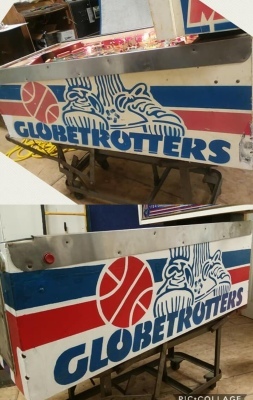 We can even bring that old drink machine/cooler back to life. We carry all major brands as well as some rare brands including: Bally, Gotlieb, Midway, SEGA, Tatio, KONAMI, ATARI, NAMCO, Nintendo, Activision, NEOGEO, DataEast, and many more !! We have a 1300 square foot showroom filled with games to play ! Games ranging from 1960's - 2000"s ! There is something for everyone (of any age) to enjoy inside BB's Amusements ! We are a family oriented business looking to bring some fun to the Littleton area that people of all ages can appreciate. We have games from the 70's up to current years. Stop by any time and meet our technician, Bruce, and our attendant, Melissa, for a warm welcome and even a few arcade fun facts. 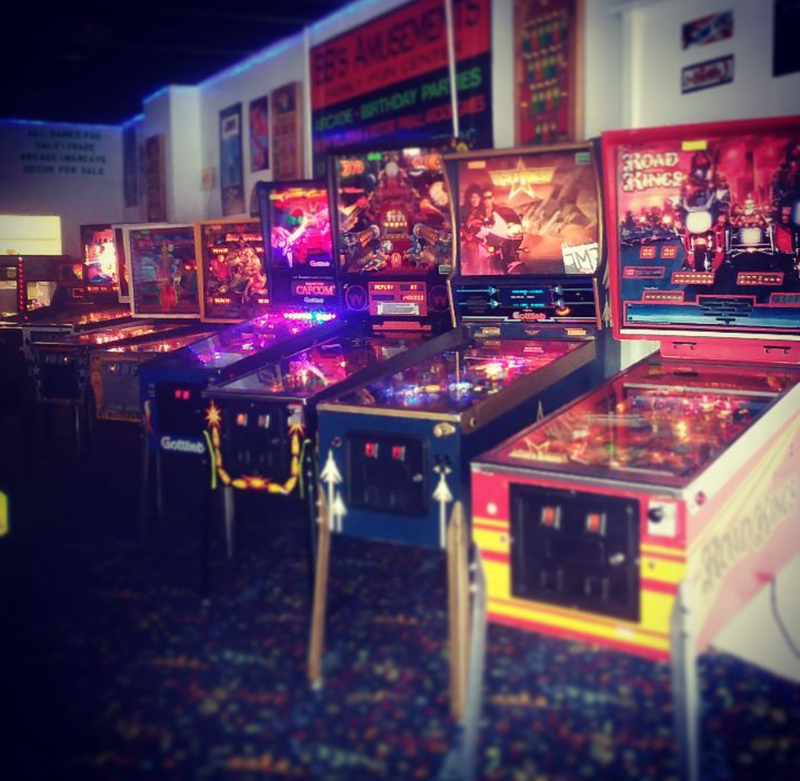 Our owner Brandon Bass, has been in the Arcade/Pinball business for the past few years and loves extending and sharing his knowledge in the area. Parties can be reserved for hours other than our normal open times ! Give us a call if we are not open and you want to play! Come on down, fun for ALL ages !